What is Cosmetic Surgery vs. Plastic Surgery? Cosmetic surgery involves procedures designed to enhance appearance (common procedures include breast implants, chemical peels, liposuction, and tummy tucks). 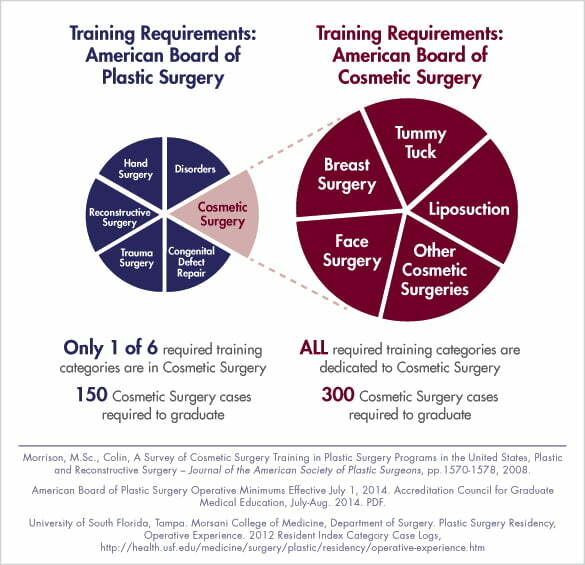 Cosmetic surgery patients need to understand the education, training, and experience required for a doctor to become competent in cosmetic surgery is not the same as required to become a plastic surgeon. Plastic surgery is dedicated to reconstruction of facial and body defects due to birth disorders, trauma, burns and disease, thus the training focuses on these particular complications. The addition of cosmetic surgery has been a natural and refreshing role for Dr. Schilling. As a renowned minimally invasive gynecologic surgeon, this was a fluent transition to apply his expert skills at a new level. Dr. Schilling has attended extensive and focused training in the areas of cosmetic surgery through live workshops and expert training courses. He is so pleased he can offer more to his patients who have trusted him over the last three decades. Dr. Schilling believes the key to being an excellent doctor is experience and continuing education; after all, we just begin learning once we finish our formal education. The technology that is most effective for our patients did not even exist when 95% of practicing medical doctors were in formal training, this is why it is important to find a doctor you can trust, one who is willing to change to meet the needs of the patients with the most safe and effective approach. Dr. Schilling is a member of the American Board of Cosmetic Surgery, the only board dedicated exclusively to excellence in Cosmetic Surgery. Schilling Cosmetic Surgery & Aesthetics is a AAAHC accredited facility. Dr. Schilling will evaluate each patient’s individual need, expectations and then recommend the safest, most effective approach to achieve realistic results. You can feel comfortable discussing even the most difficult subjects to the smallest matters only you may notice, and get an honest opinion and recommendation. This is your unique opportunity to enhance your image; after all cosmetic surgery is all about what makes you feel better about yourself. Be sure to visit our Before & After Gallery.